Discover the benefits of Chiropractic care. Do you suffer from chronic pain or physical discomfort? Are you living with tiredness or headaches? Are you looking for injury rehabilitation or preventive care? 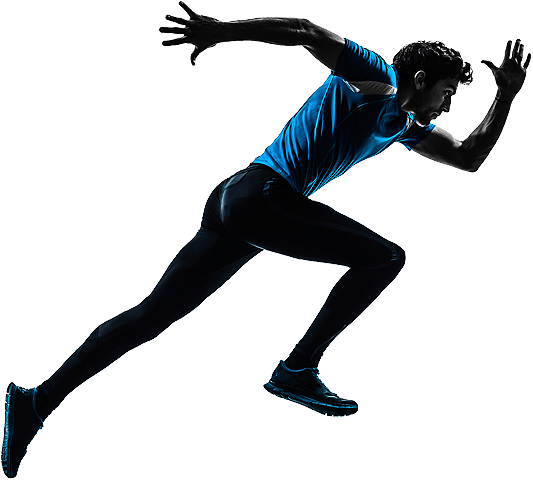 Move better, improve your performance with a tailored treatment plan from Irvine Chiropractic. As a patient of Irvine Chiropractic clinic, you can trust that your health goals are our primary focus and we are dedicated to providing you with an optimal healing experience. 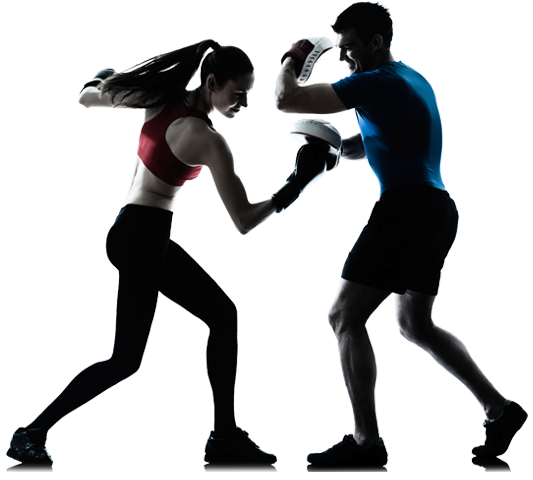 We pride ourselves on using the latest techniques for pain relief, sports injuries, rehabilitation, and preventative education regardless of your age or activity level. At Irvine Chiropractic, we understand the vital relationship between your spine, your nervous system and the crucial impact it has on your overall health. Principal chiropractor, Dr Daniel Irvine has a background in elite sport and as a former Professional National Rugby League player, knows first-hand the value of chiropractic care in treating sports injuries and maintaining peak physical condition. He currently works with elite athletes and weekend warriors alike – including swimmers, soccer & rugby league players, dancers, cyclists and bodybuilders. Dr Daniel Irvine's mission is to provide personalised, quality chiropractic care with an emphasis on preventive measures, striving to give his patients more fulfilled and enjoyable lives, while promoting a healthy lifestyle.